MKS has been actively involved with the outreach, Youth for Christ, for over a decade. 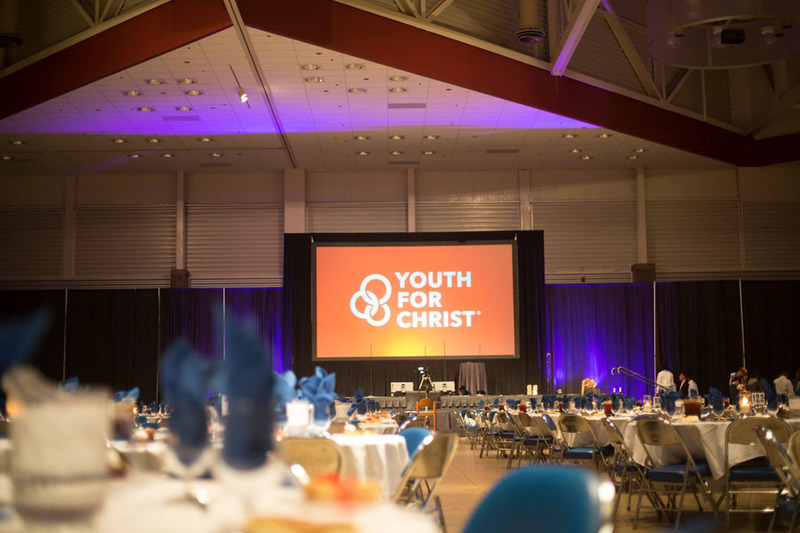 YFC pursues area youth from diverse backgrounds, striving to show God’s love and revealing to them a bigger purpose. Bill Kinder, CEO at MKS, has served as a board member since 2012. Most recently, MKS attended Allen County’s YFC Rally, a huge success raising thousands in funds to help support and maintain this much needed organization.